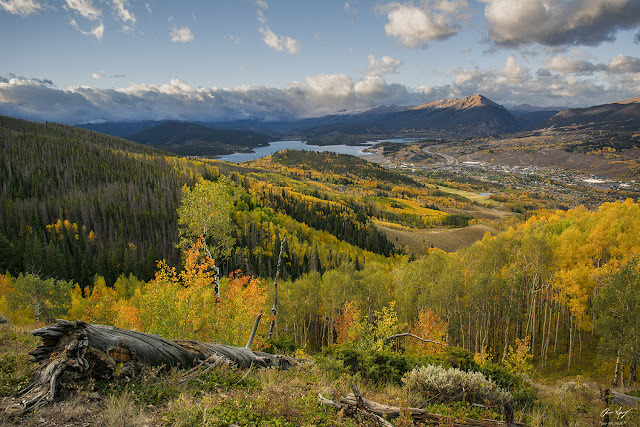 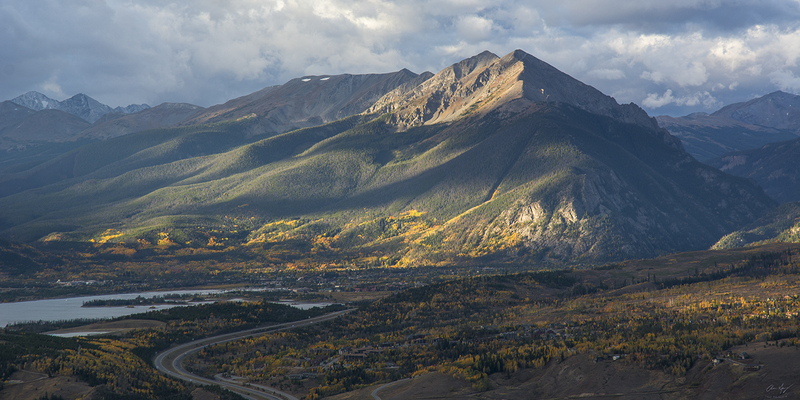 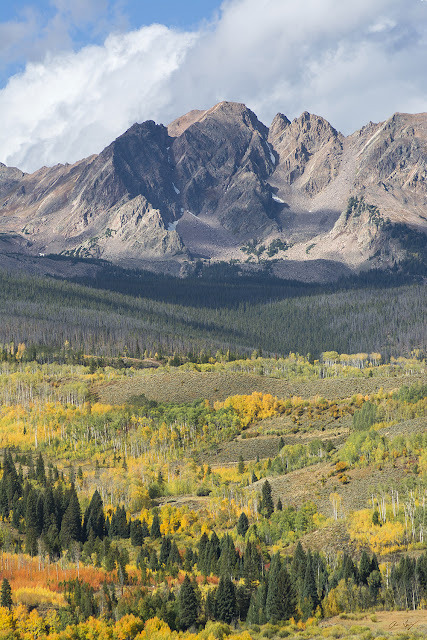 Took a one morning (one night) trip to do a sunrise hike/shoot over Silverthorne for the early season colors. Still lots of green, but lots of yellow and orange too. 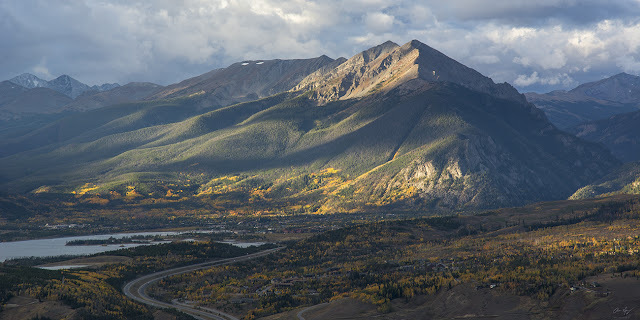 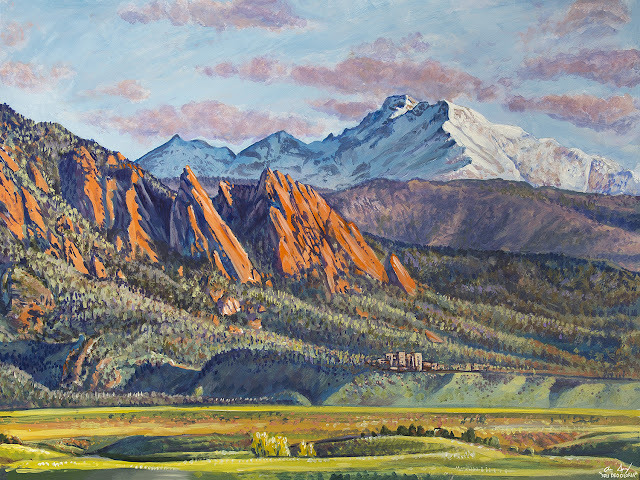 Getting geared up for our big "Fall Colors" trip next week!